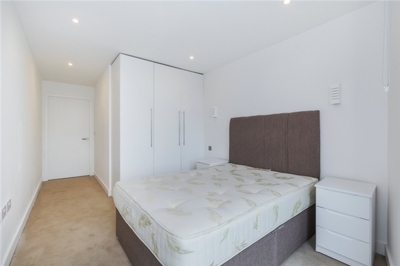 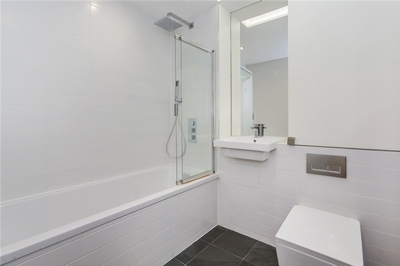 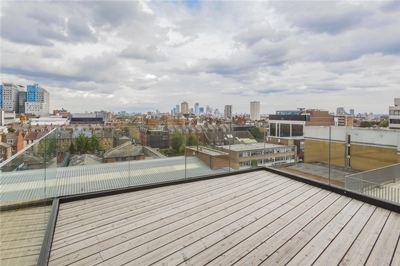 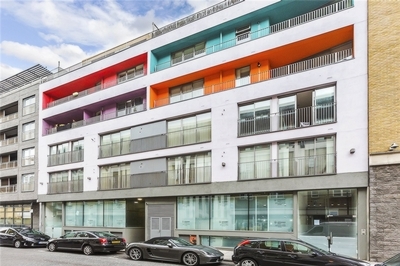 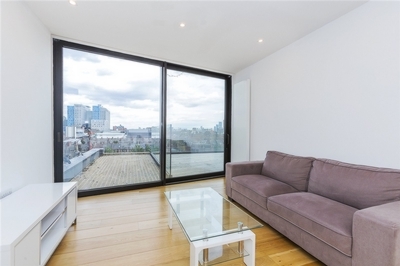 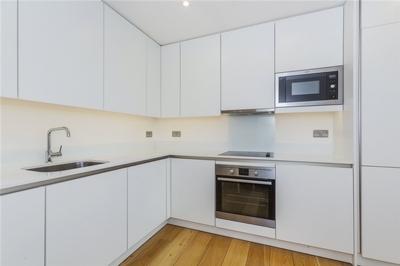 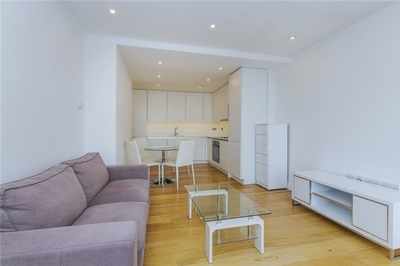 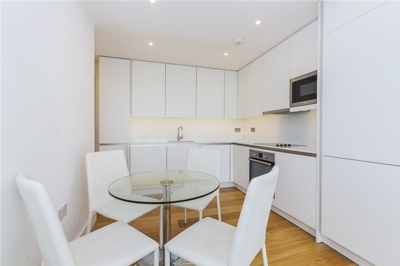 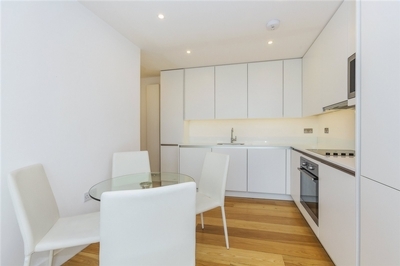 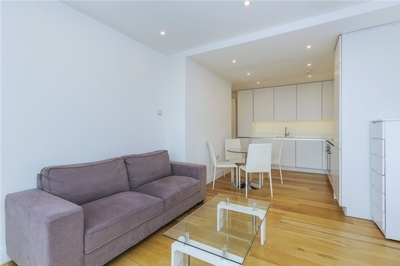 An absolutely stunning apartment in the heart of Aldgate E1 with private roof terrace. 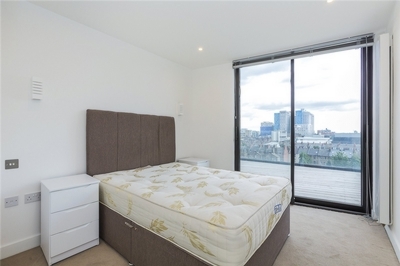 This spectacular one bedroom modern apartment is beautifully finished throughout, boasting vast amount of natural light and stunning City views. 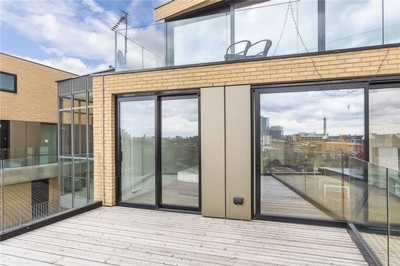 Featuring a good size modern living space with stunning minimalist open plan kitchen, one bedroom with good storage, modern bathroom and a spectacular roof terrace.